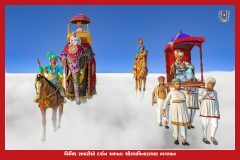 It took more than 3 years for this project to finish with a dedication from more than 20 fulltime 3D-Animation developers. With a ton of retakes and corrections, this Swabhavik Chesta is finally live for all the satsang samaj for absolute free of cost. 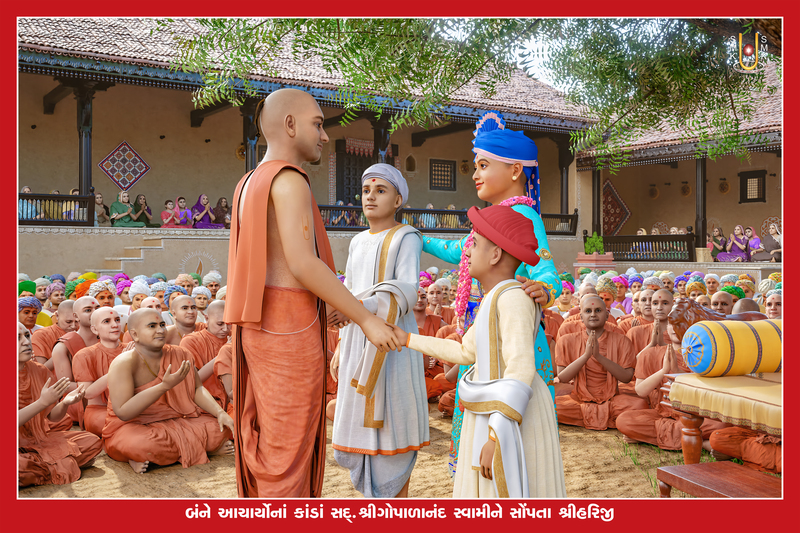 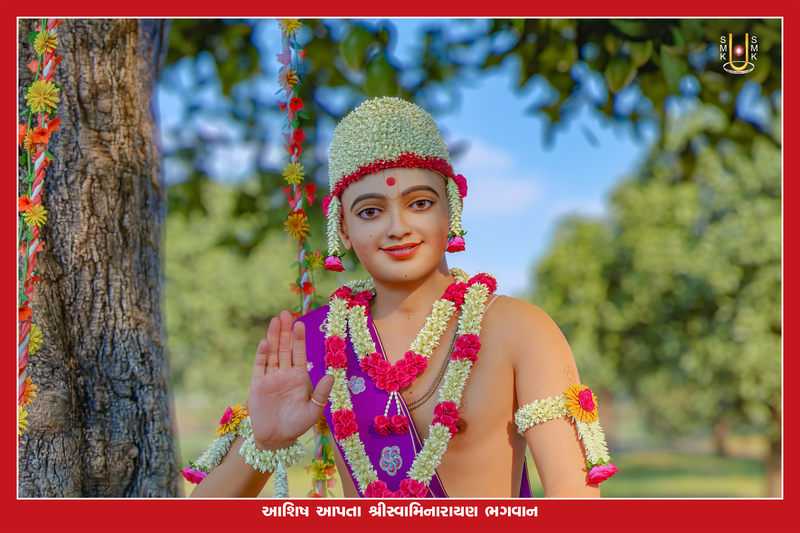 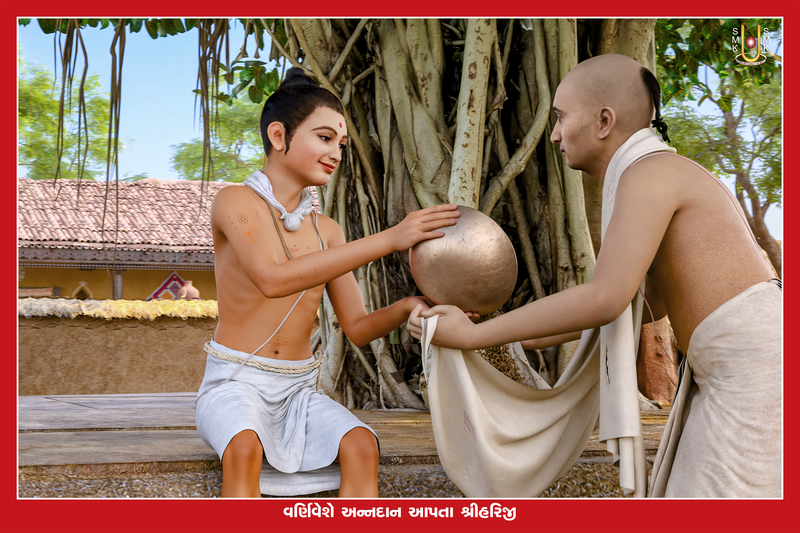 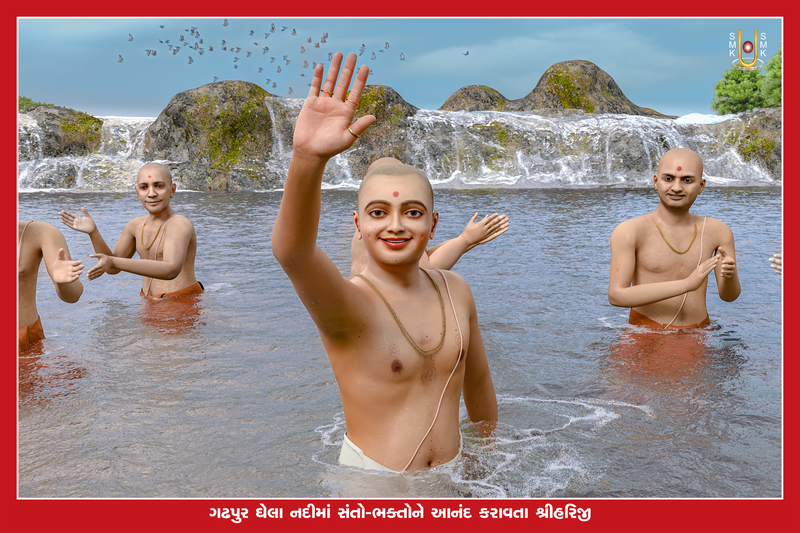 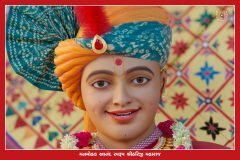 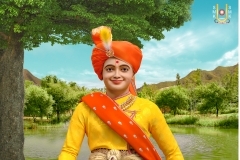 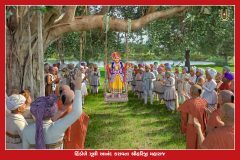 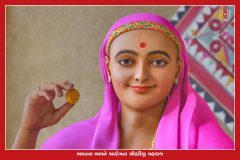 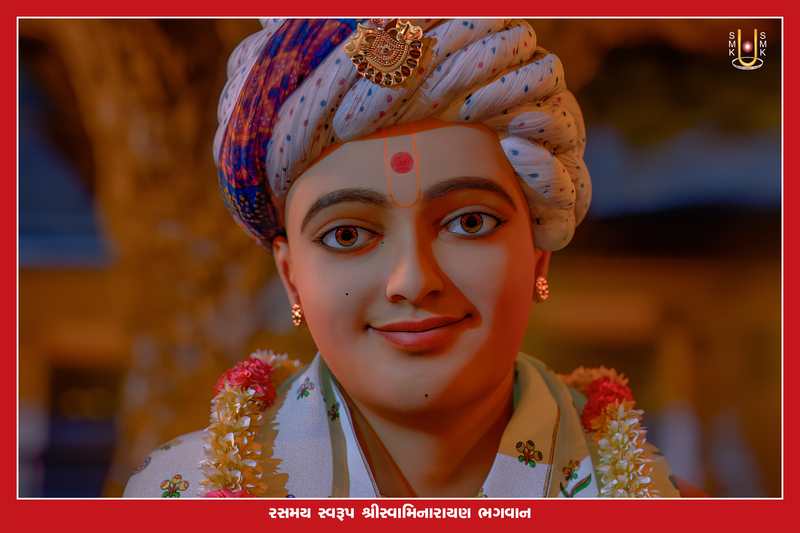 The single motive of Pujya Gyanjivandasji Swami (Kundaldham) behind this Swabhavik Chesta is only to serve the satsang samaj and help them get closer to Lord Swaminarayan. 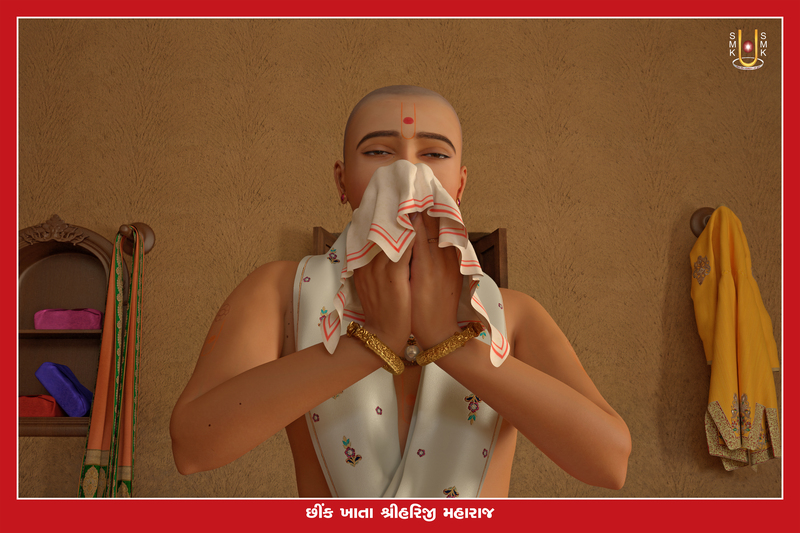 Internal thoughts & depicting feelings for the lord is called Chesta. 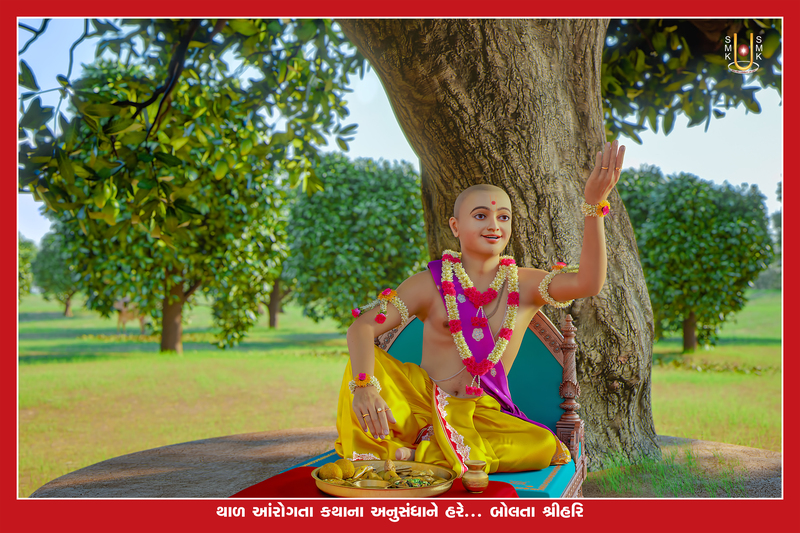 Showing inner feelings for the body language of the lord is called Chesta. 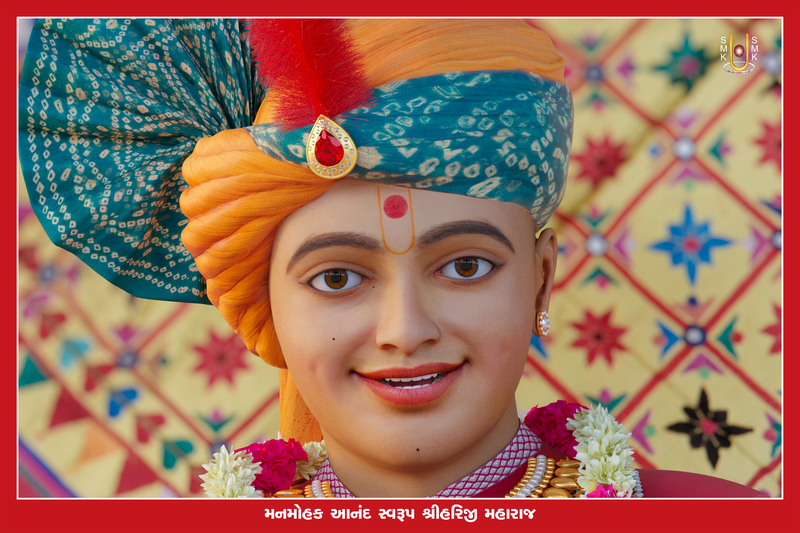 These are some of the many meaning of the word ‘Chesta’ which is perfectly blended in Swabhavik Chesta of Lord Swaminarayan. 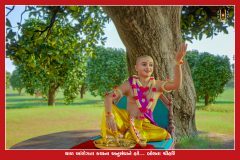 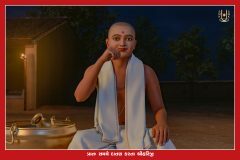 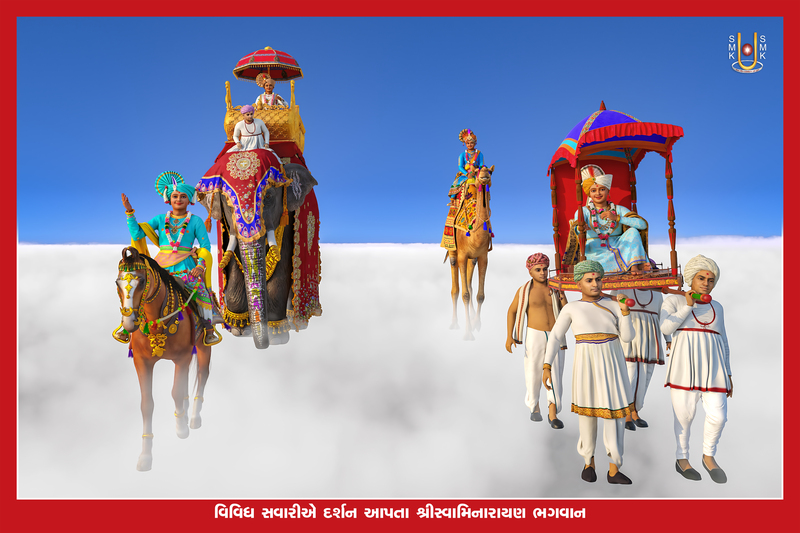 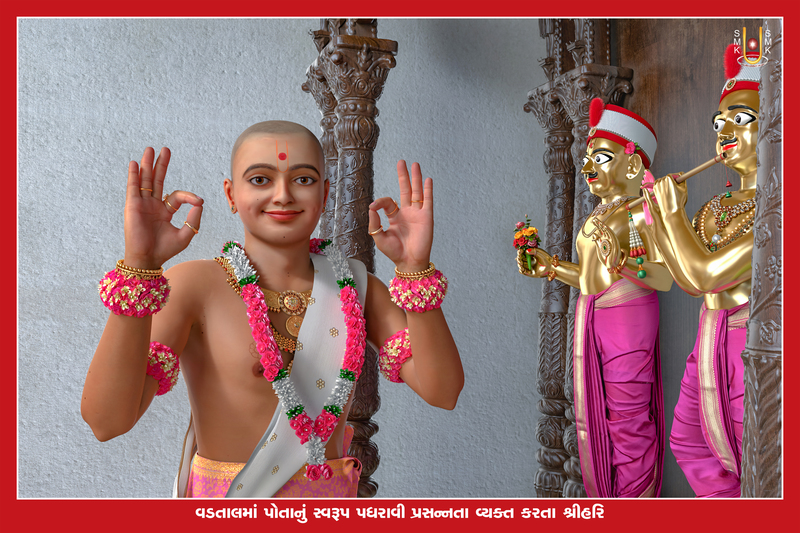 Pujya Premananad Swami, with all these meanings in mind created the verse of Swabhavik Chesta of Lord Swaminarayan. 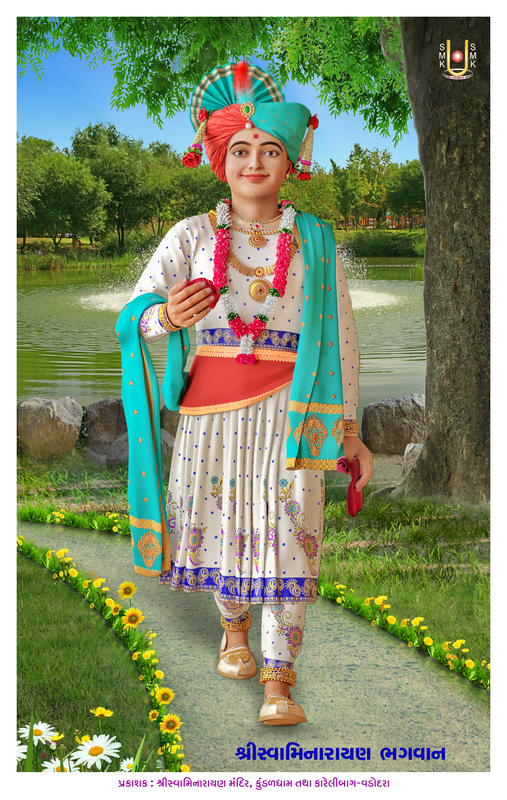 Also, there are some instances where Chesta has also been called as Lila. 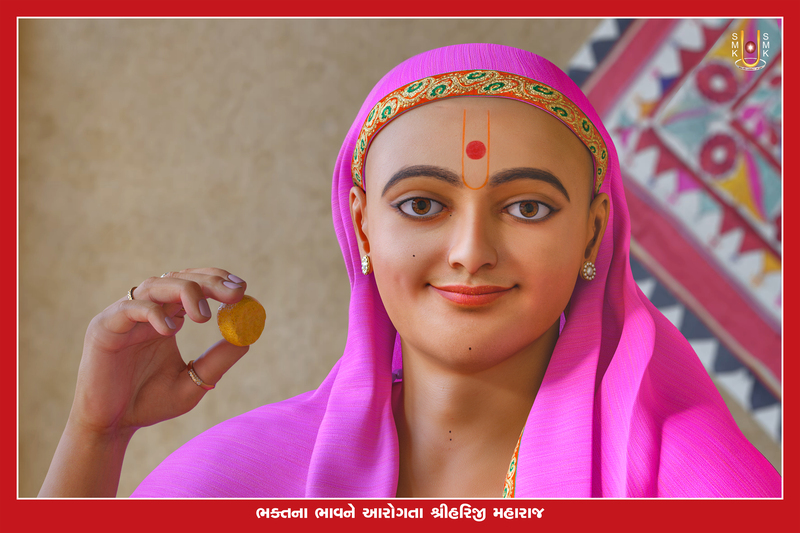 In the hindu mythology, Lila has a deep meaning which helps differentiate the practices performed by God and a human being. 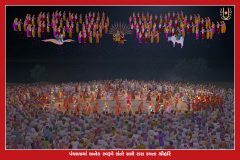 The person who can make out this difference, will be able to recognize God and not fall prey to the lila charitra of God. 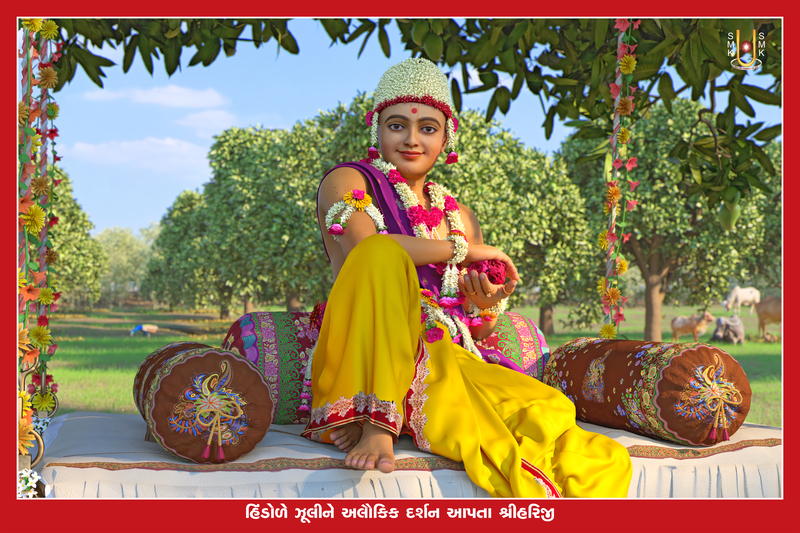 Lila is something that’s out of love, that’s unplanned and pure. 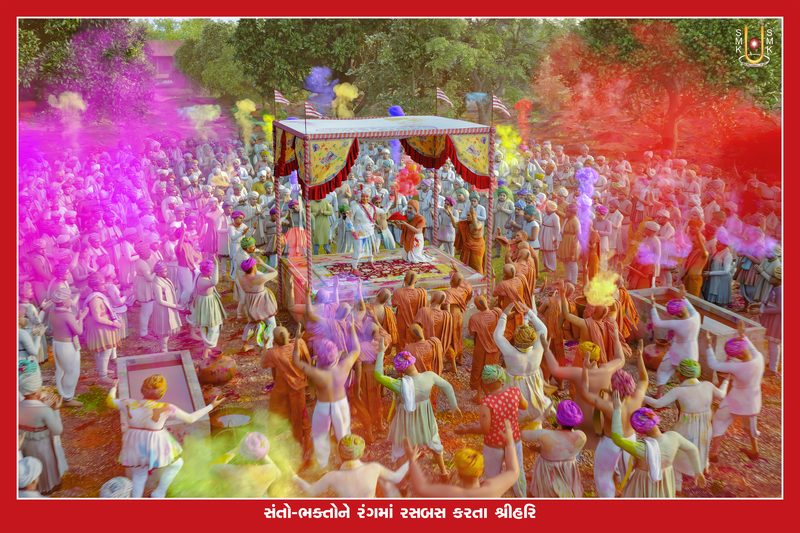 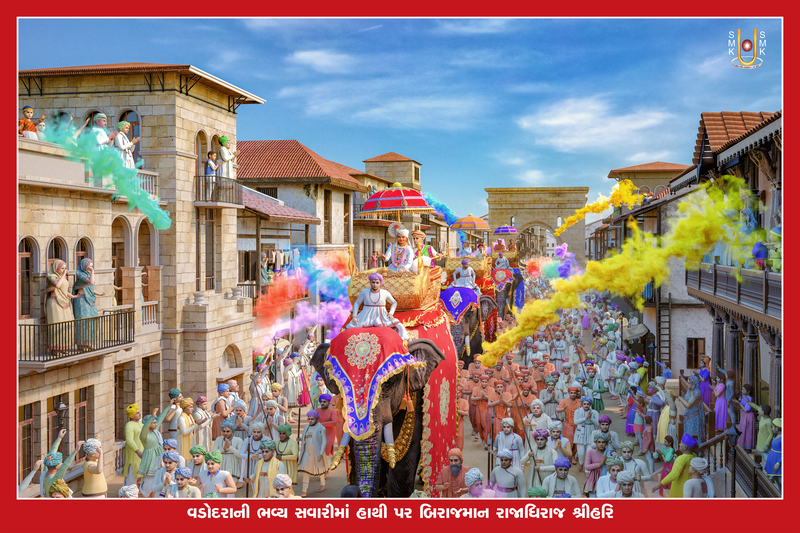 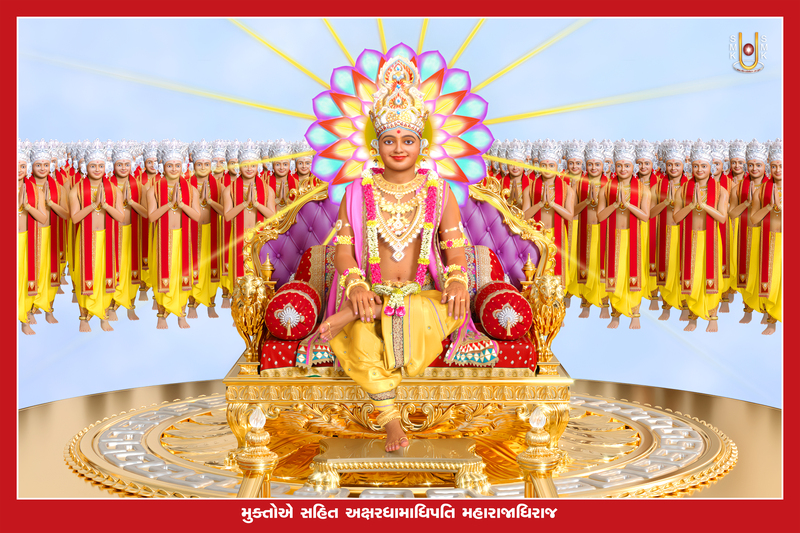 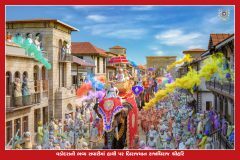 Depending on the feelings & emotions disciples have for lord swaminarayan, the lila will leave impact accordingly. 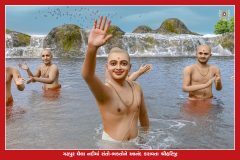 For those who see these lila as a human behaviour will find faults in it and dislike it. 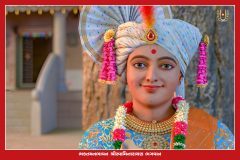 Any activity that’s for satisfying the five senses of a human being cannot be called as a lila. 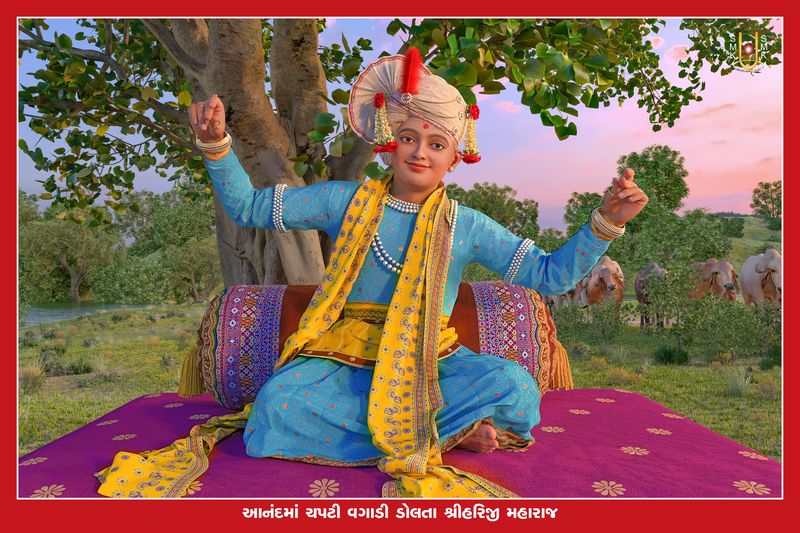 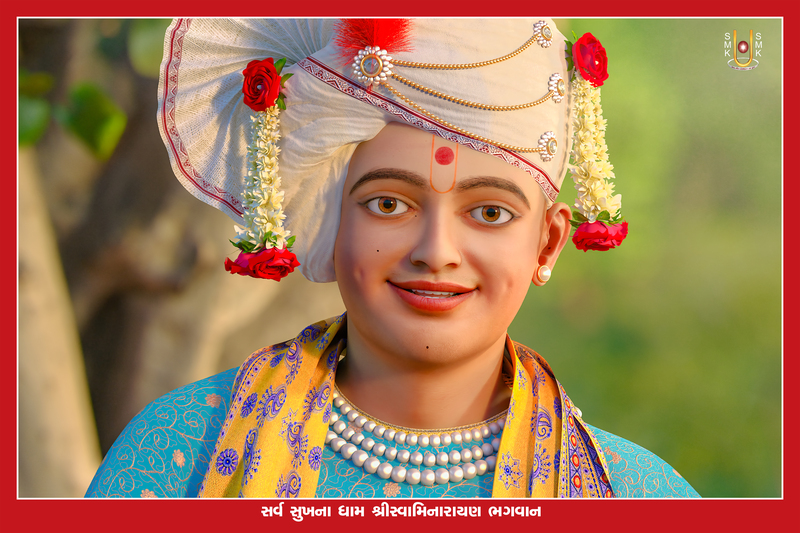 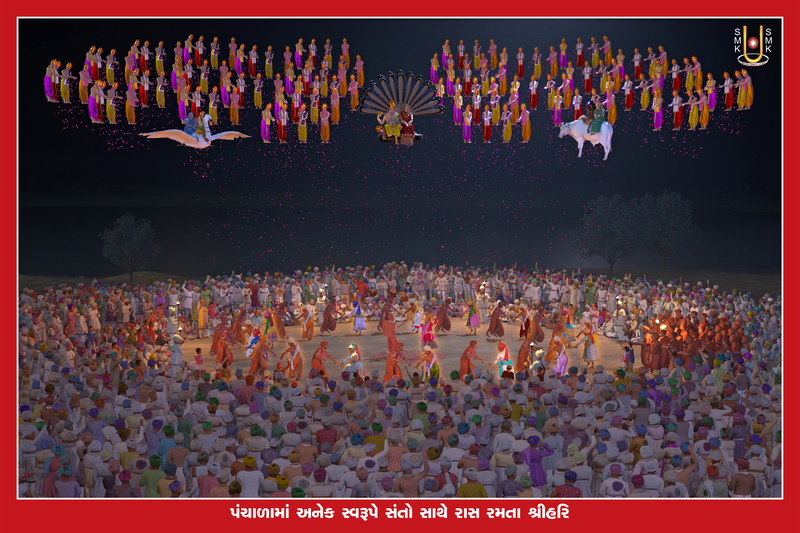 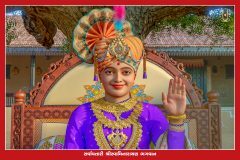 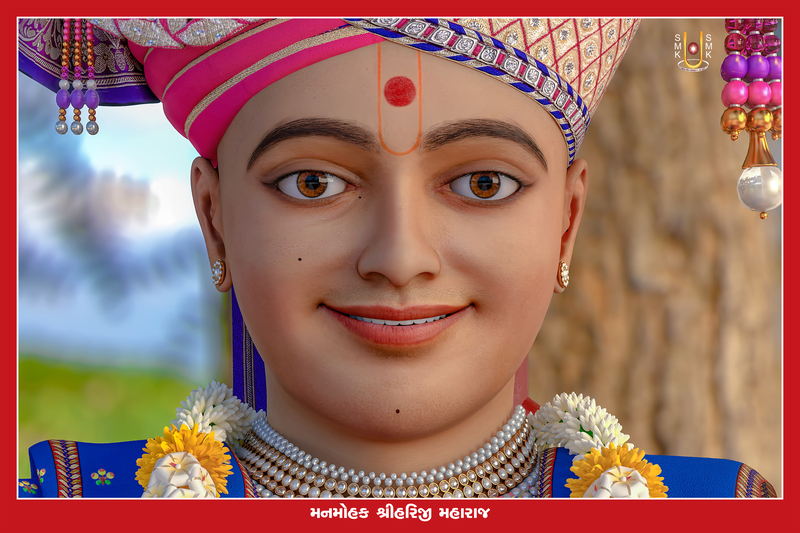 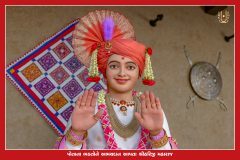 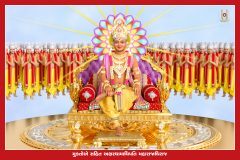 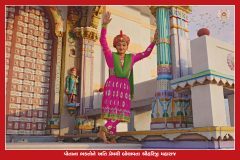 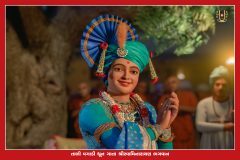 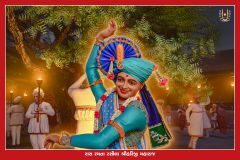 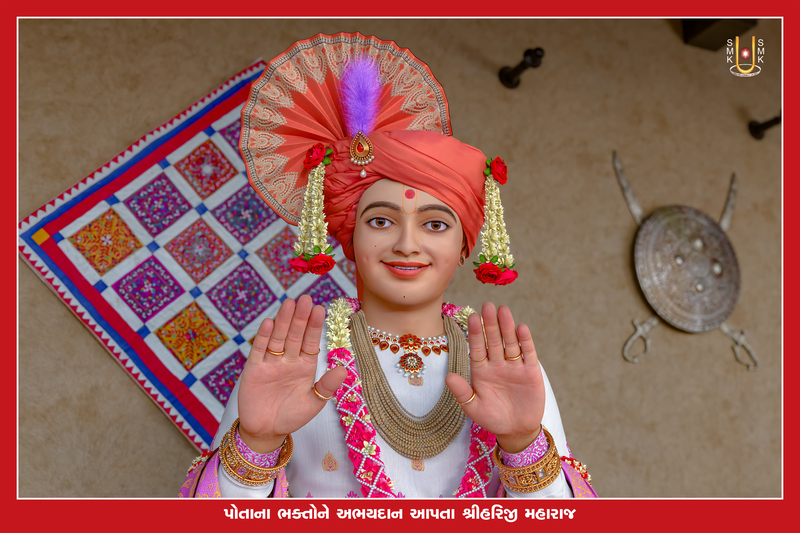 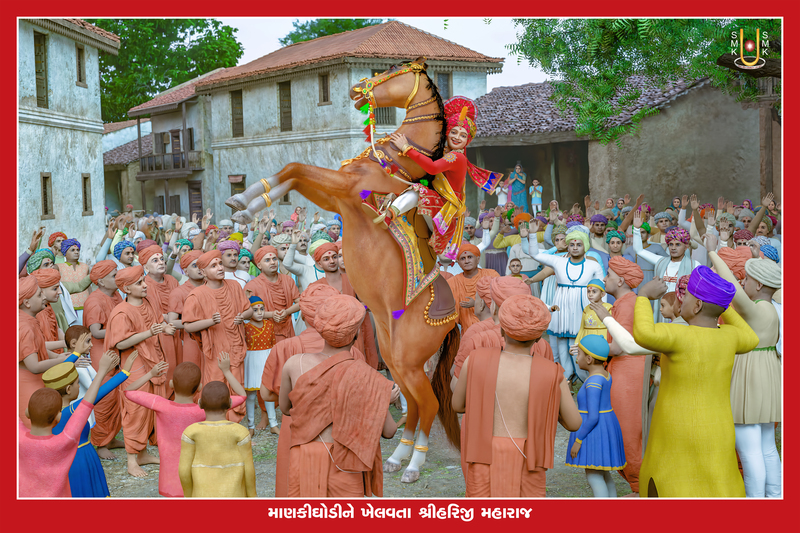 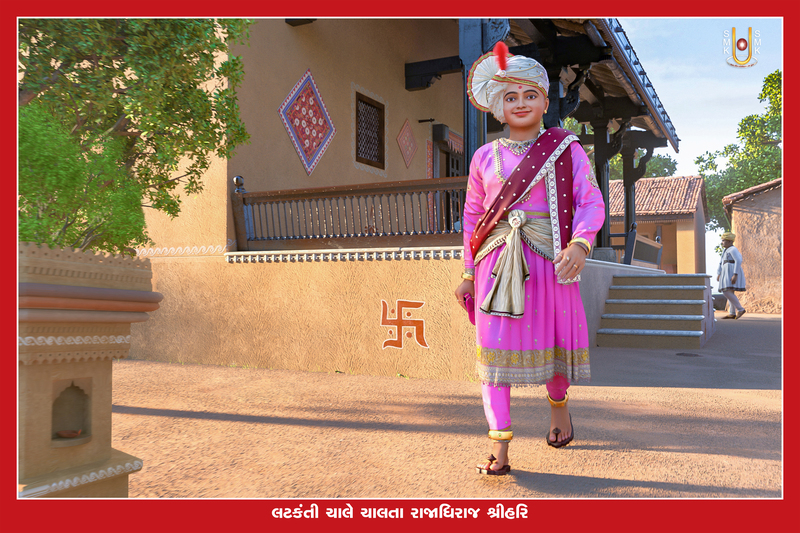 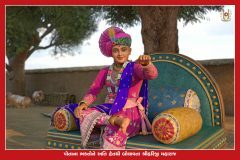 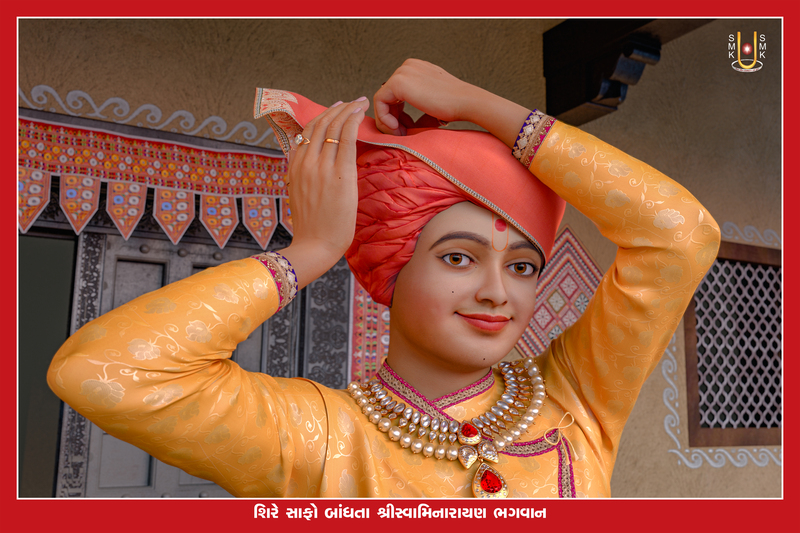 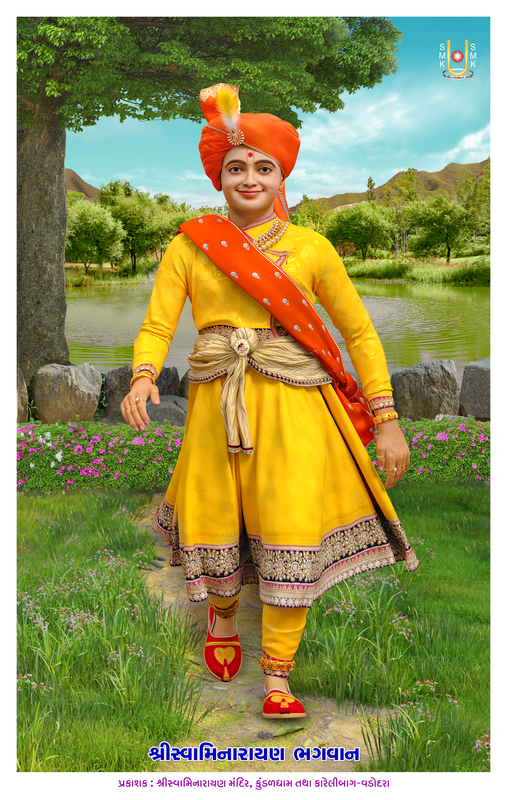 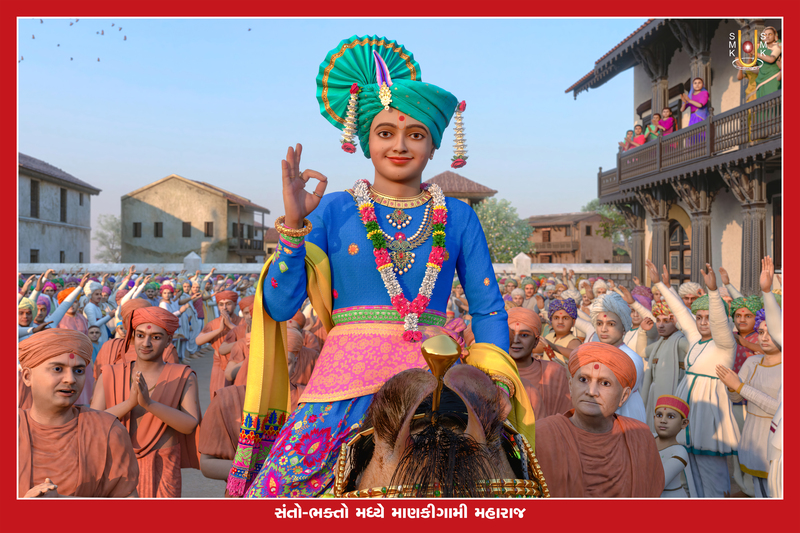 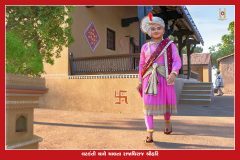 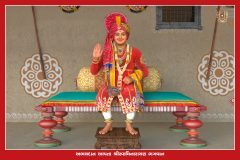 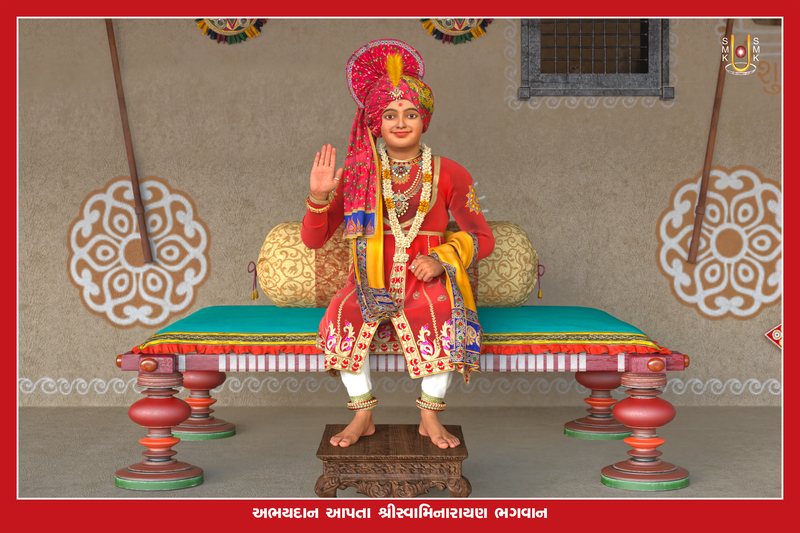 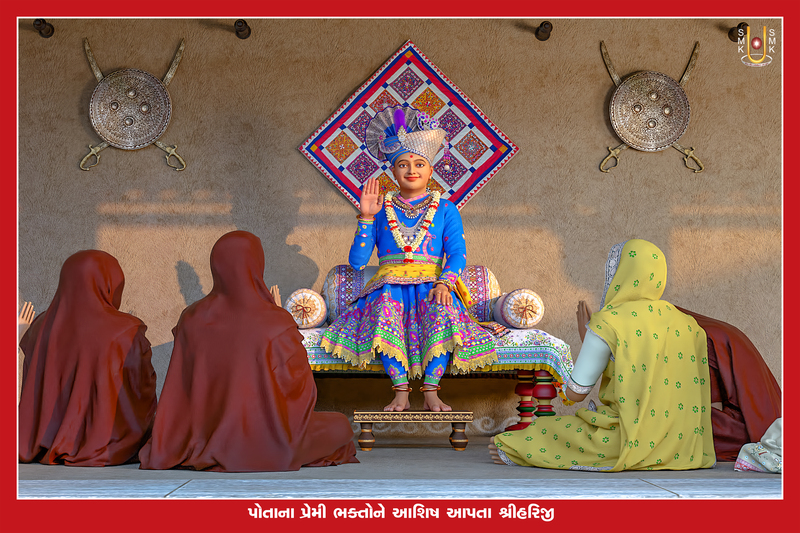 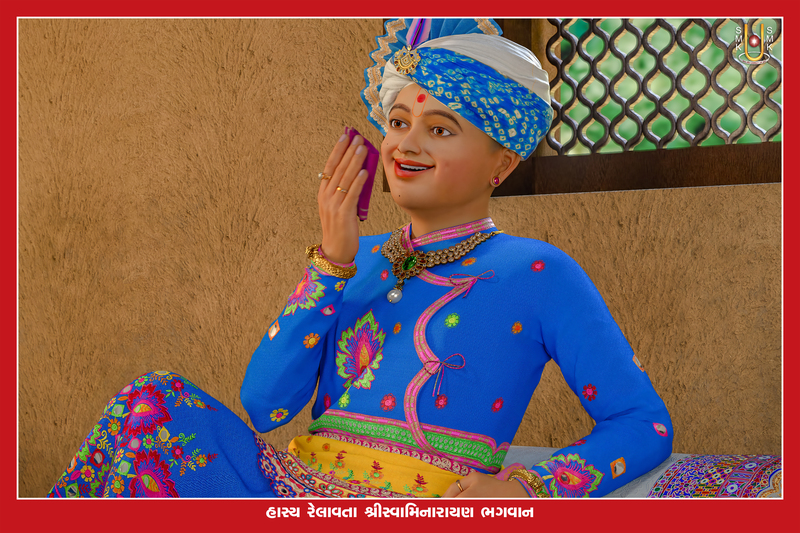 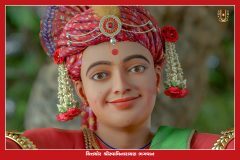 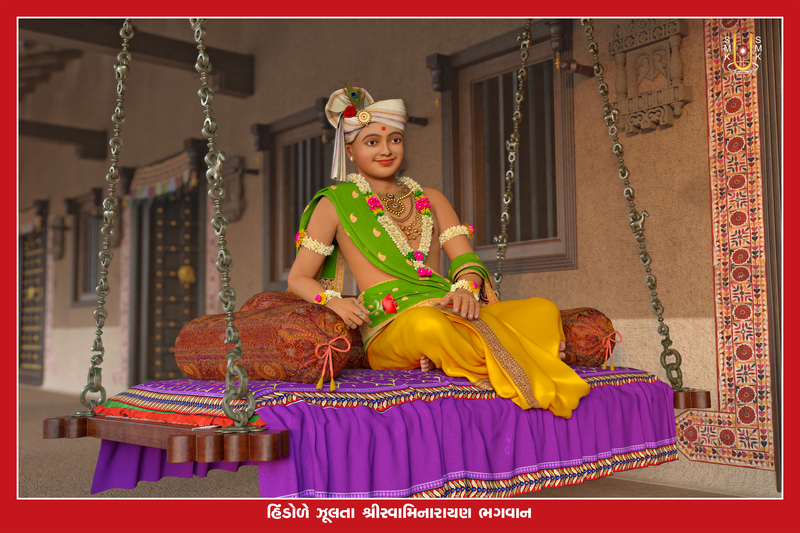 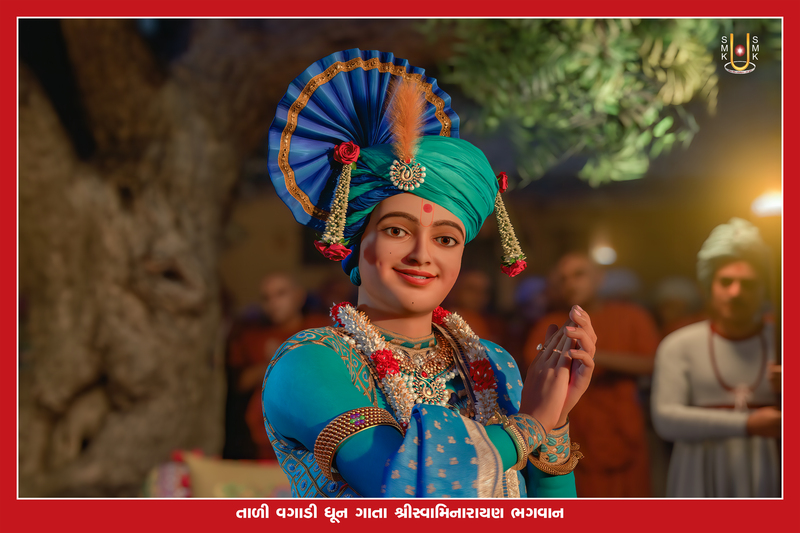 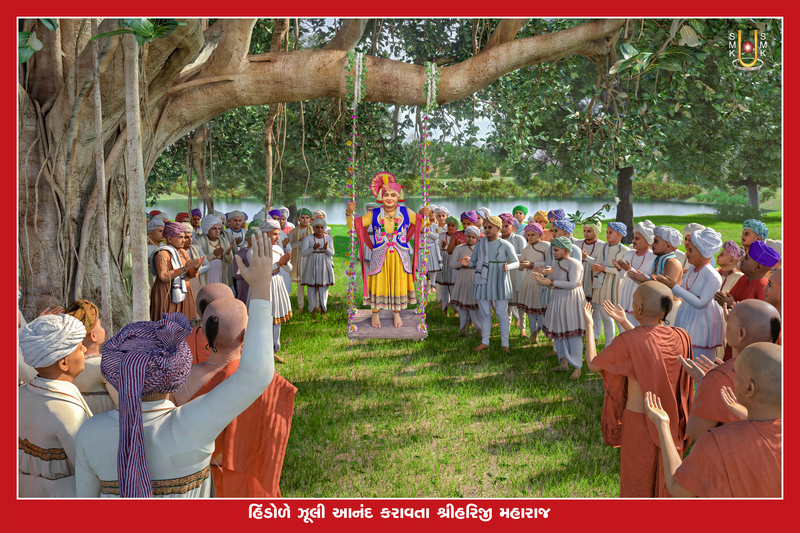 Lord Swaminarayan has never performed any lila out of his personal desire. Furthermore, all his lila has been for betterment of devotees & saints. 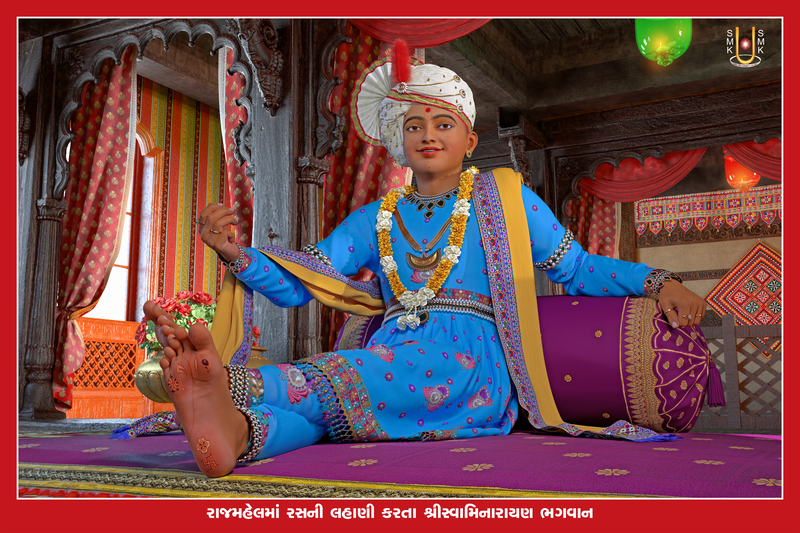 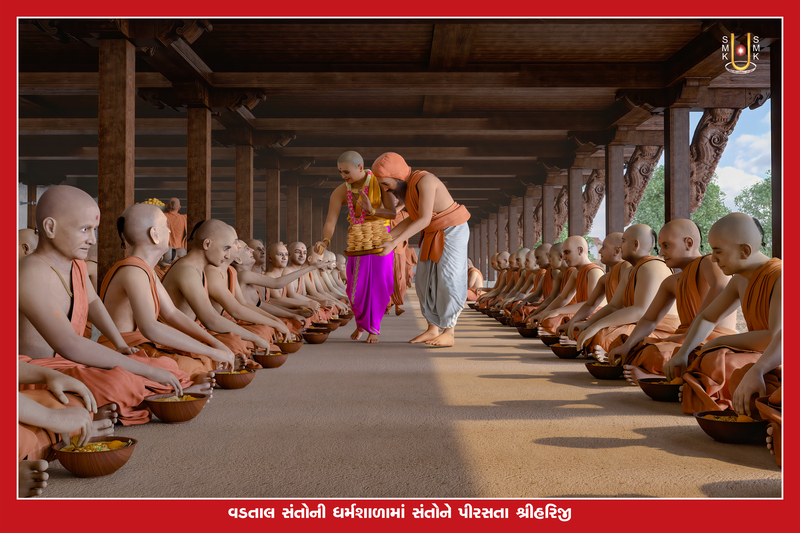 Not even once there have been instance where Lord Swaminarayan did anything for his personal benefit. 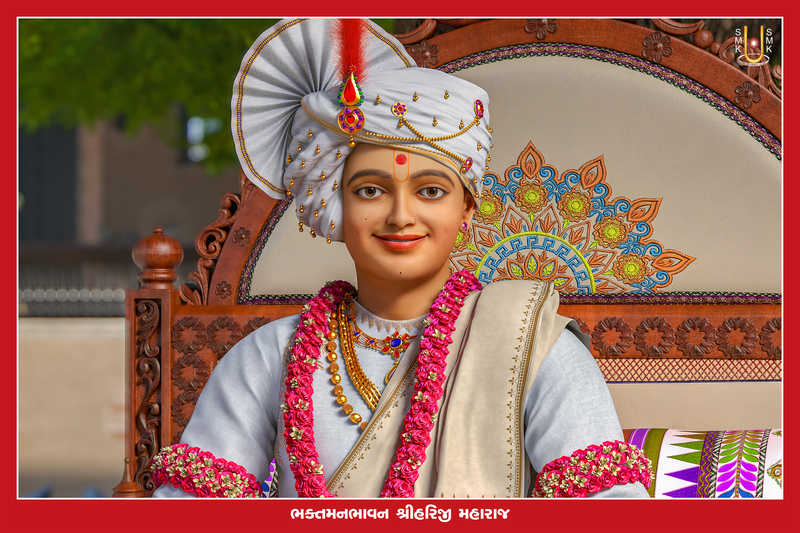 That being said, let us tell you the history of swabhavik chesta. 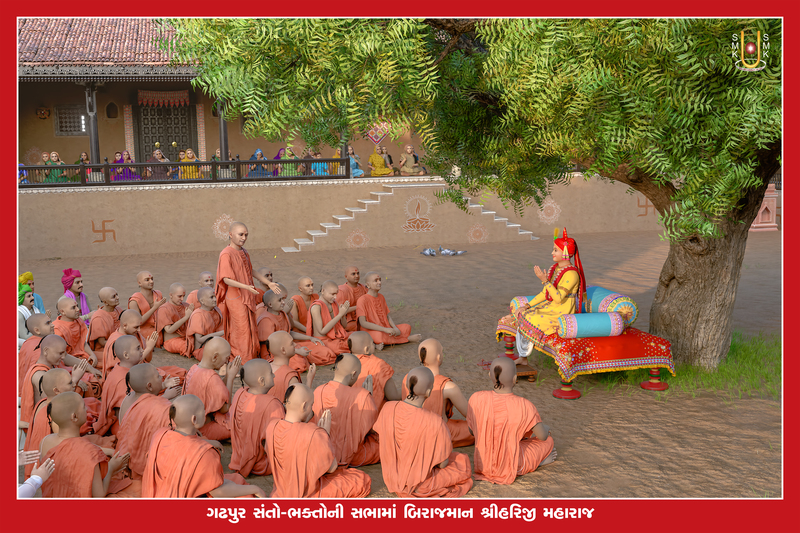 That will help you understand the importance of reciting it daily. 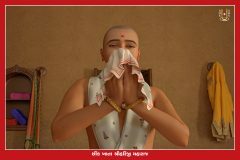 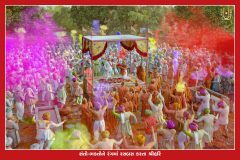 After Lord Swaminarayan left his mortal body on Vikram Samwat 1886, Jeth Sud Dasham around 12 noon, everyone including saints and devotees who’ve spent time with Lord Swaminarayan were in deep grief & pain. 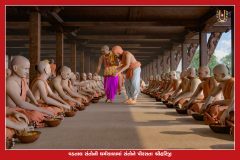 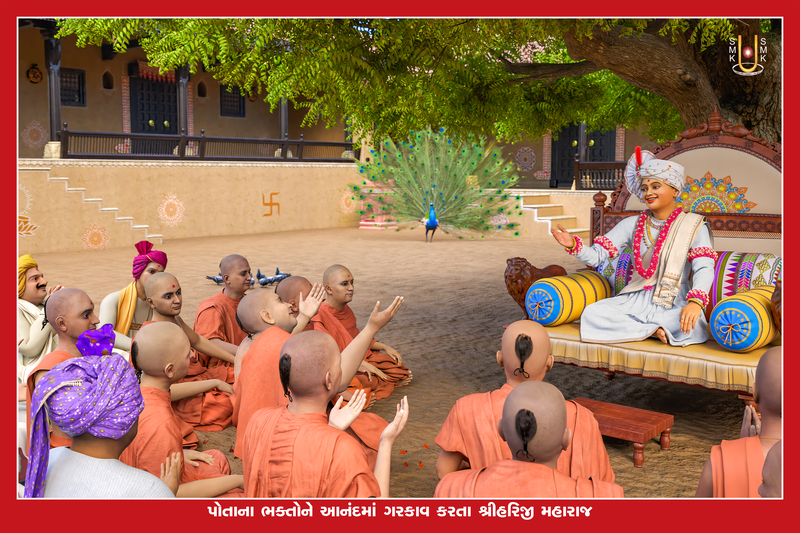 They weren’t able to bear the pain they had because of demise of Lord Swaminarayan. 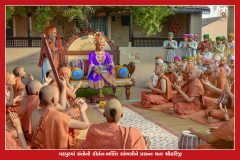 Pujya Gopalanand Swami instructed Pujya Premanand Swami for creating verse of chesta because he was one of the most experienced and closer to Lord Swaminaryan’s life style. 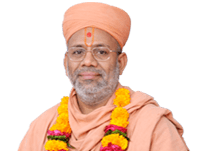 Pujya Gopalanand Swami insisted Pujya Premanand Swami to create verses that are easy to sing and memorize by anyone in the satsang samaj. 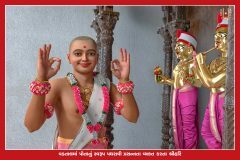 Pujya Premanand Swami, with all his love for Lord Swaminarayan, and created verse with daily practices of Lord Swaminarayan in Garbi Raag. 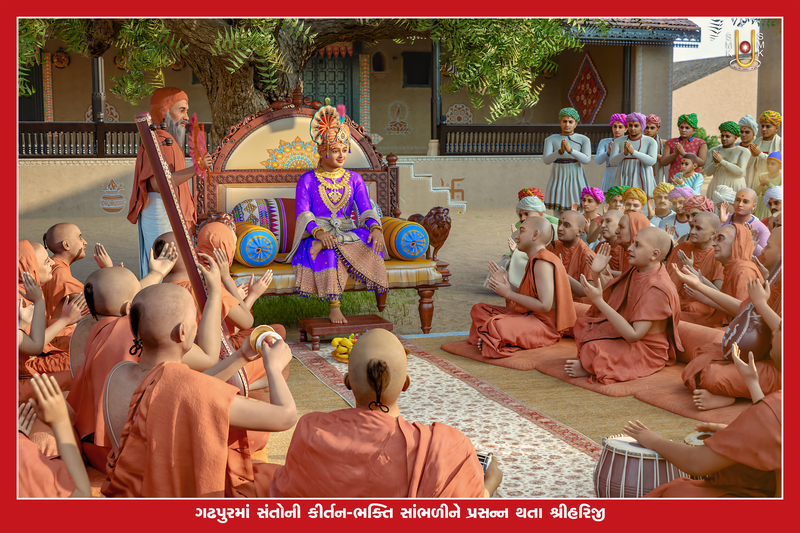 Pujya Premanand Swami created 10 verses of Swabhavik Chesta & 8 verses on til-chinh of Lord Swaminarayan which were approved by Pujya Gopalanand Swami. Before publicizing to the satsang samaj, Pujya Gopalanad Swami got it verified from Pujya Nityanand Swami. 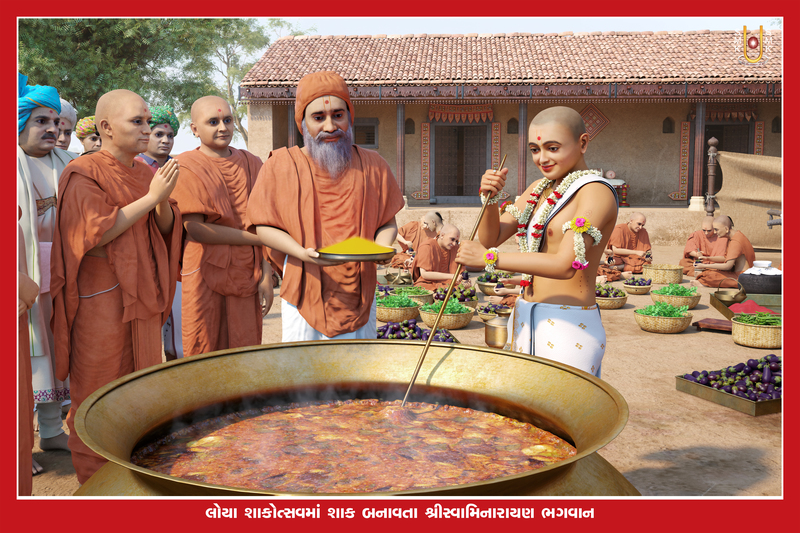 Pujya Nityanand Swami was considered to be one of the wisest pandit of that time. 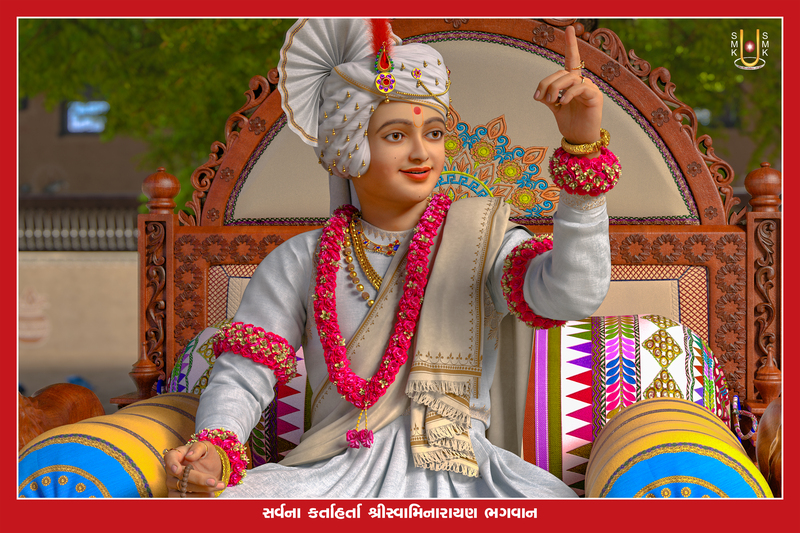 Please share this with everyone in your family and friends. May Lord Swaminarayan shower blessing on you.